It was by pure coincidence that I was contacted by CoreUPT when my Armada contract was expiring and since I knew a bit about them I was comfortable chatting with them. Having Candide &amp; Richard on board really was a big push for me to join, as I admire those two guys so much, because they have such a love for skiing and are absolutely NUTS on-hill and in competition. I used Skype to chat with Guerlain and Matthieu (the masterminds behind CoreUPT) and that was really helpful, as it helped put me even more at ease, especially since I hadn't met them before. I listened to what they had to say about the planning, background, backing and their business plan for the skiers market. 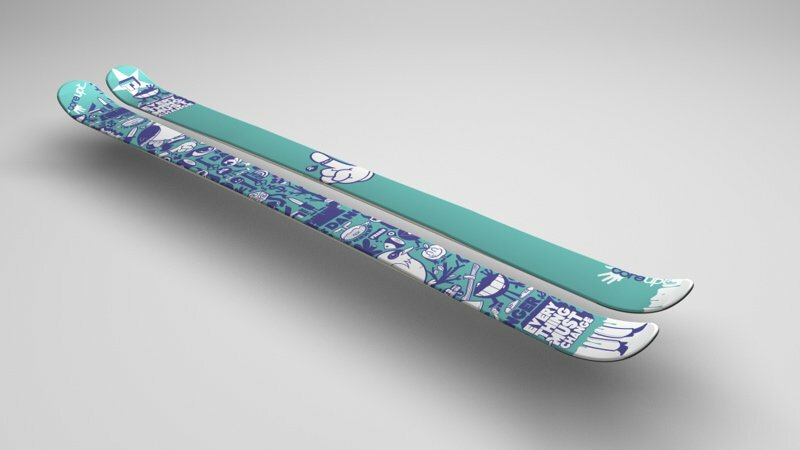 I got the feeling that it was really being designed as much as possible as a 'skier's company,' that is, not just a fly-by-night outfit trying to break into the market, but a group of people who looked at everything with the skier's point of view first and foremost in mind. After hearing what they had to say, I became really, super stoked to be one of the skiers they wanted to be with them from the ground up. 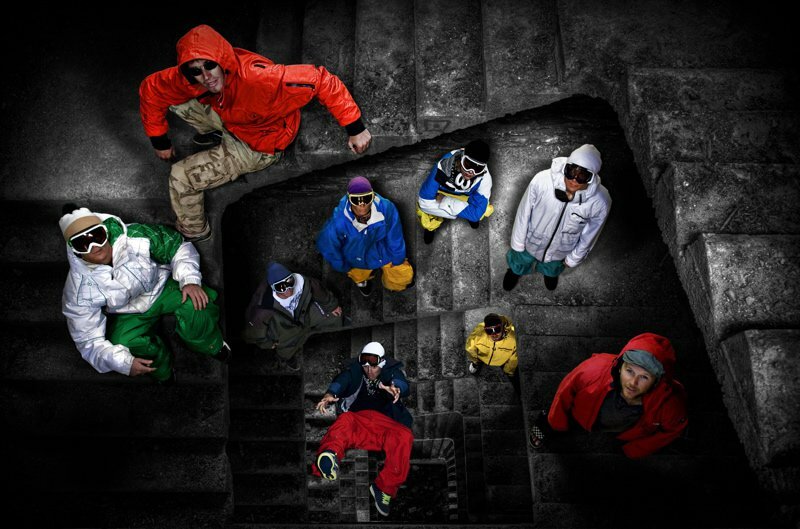 They made it very clear that they see skiing as fun and wanted to convey that sense of fun to everyone...worldwide. All in all, I see it as an awesome opportunity to be on the ground floor with a company that is completely driven by the vision and values of the skiers as their number one priority. 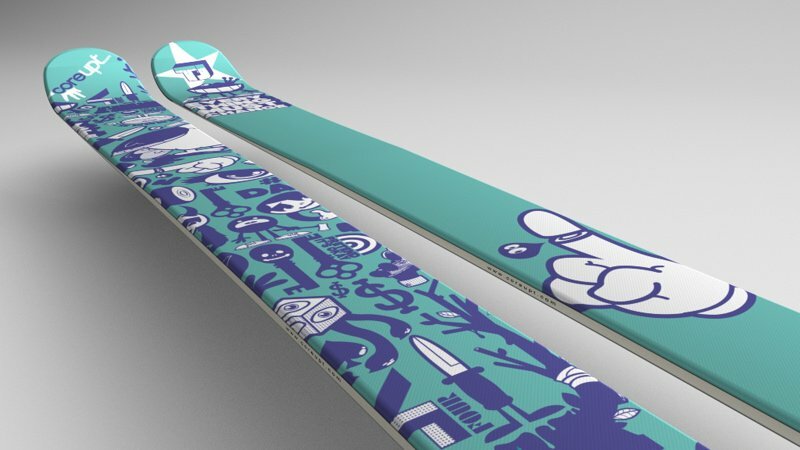 After being on board for three weeks I was able to create a design for my first ever pro model ski, and I cannot be happier with how it turned out. 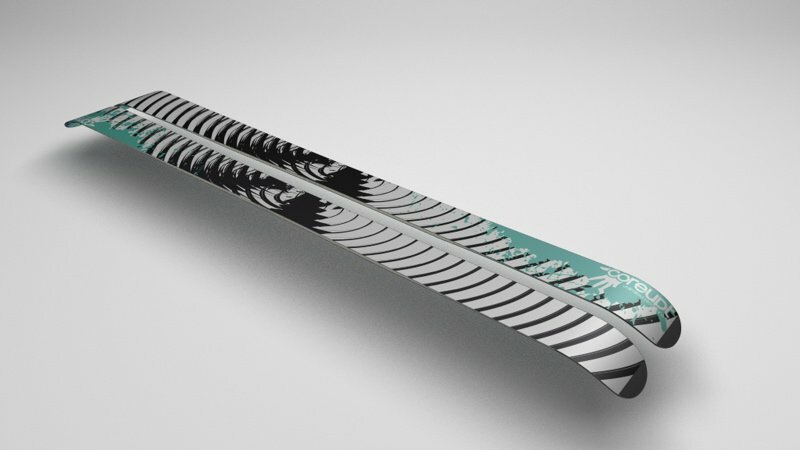 Plus I've already started jotting down ideas for shapes/flex/sidecut/length/design for my next year&rsquo;s ski. 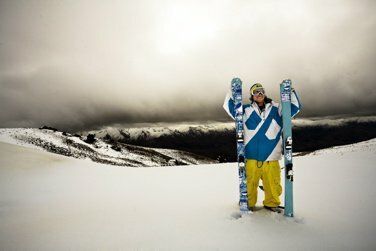 I was just down in NZ and got some shots for my first time back on snow. I've been keeping it pretty mellow on the mountain but super serious in the gym each day for constant rehab for my knee. Stoked to be back and healthy! 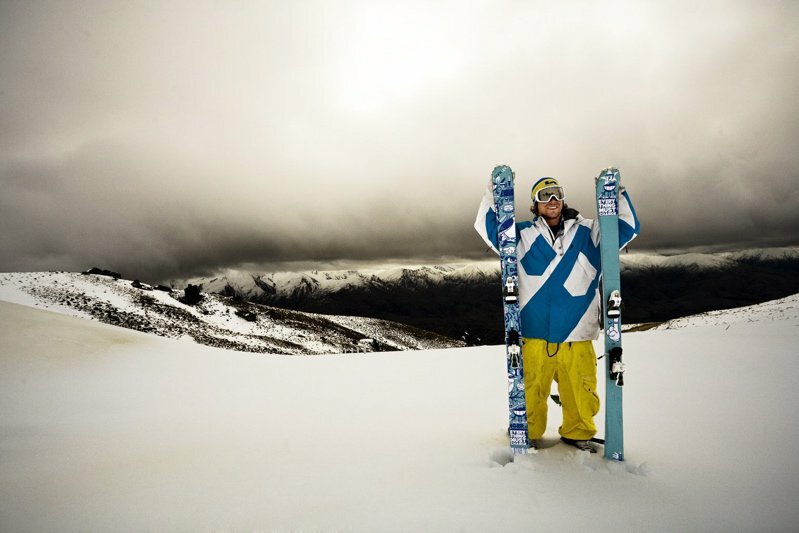 Bobby joins Banks Gilberti on new Washington based brand, Crosson Skis.